HCfE teaches Entrepreneurship modules such as Student Enterprise, Practice of Entrepreneurship and the Entrepreneurship Project, which aim to stimulate students to consider entrepreneurial venturing. In addition, the success of the IDEAFEST Student Business Idea Competition has sparked a flow of business ideas from all parts of the University. The challenge is that these business ideas require validation including proof of market and more often such validation requires funds. The Henley Crowdfunding Platform (HCfP) which is a donation based crowdfunding platform has been established to enable Henley students to fund validation of their business ideas. Funding at Henley right now! 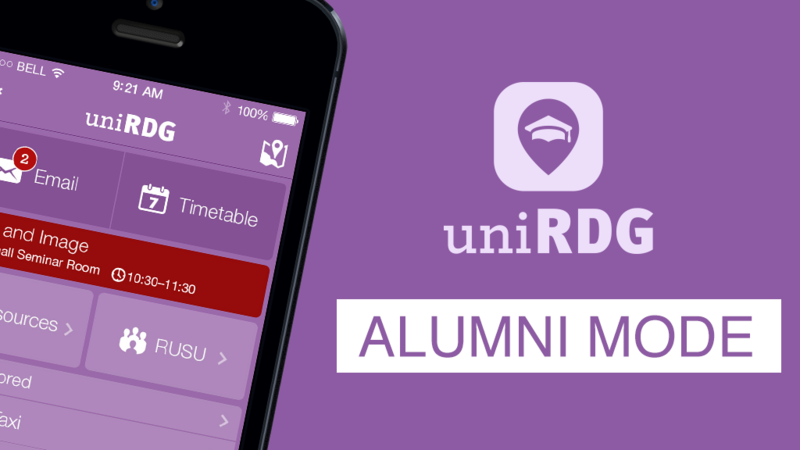 The creators of UniApp are building a new feature to allow Alumni of the University of Reading to keep using the app. News, events, graduate jobs, and ways to give back to the university.